United International Pictures together with Columbia Pictures has released the much-anticipated Transformers: The Last Knight trailer and was it a doozy! 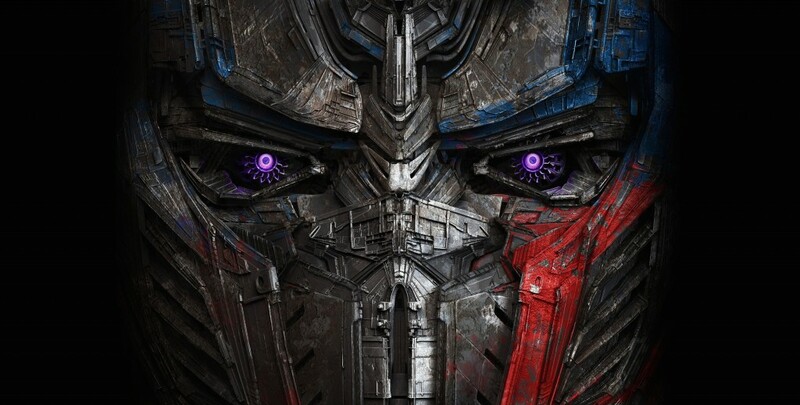 Paramount Pictures has released the first trailer for director Michael Bay’s Transformers: The Last Knight which may be viewed at https://youtu.be/6wvGaHiGqMI. The fifth film in the Transformers franchise, The Last Knight expands the mythology of the Transformers universe by introducing a medieval-centric backstory, with Mark Wahlberg reprising his lead role from Transformers: Age of Extinction. Transformers: The Last Knight stars Mark Wahlberg, Laura Haddock, Anthony Hopkins, Isabela Moner, Stanley Tucci, John Goodman, John Turturro, and Josh Duhamel. The most recent film in the franchise, 2014’s “Transformers: Age of Extinction” grossed $1.1 billion worldwide. Opening across the Philippines in June 21, 2017, “Transformers: The Last Knight” is distributed by United International Pictures through Columbia Pictures.